Lady jour (1). "Lady jour (1)" - a Billie Holiday fond d’écran created par TheCountess. 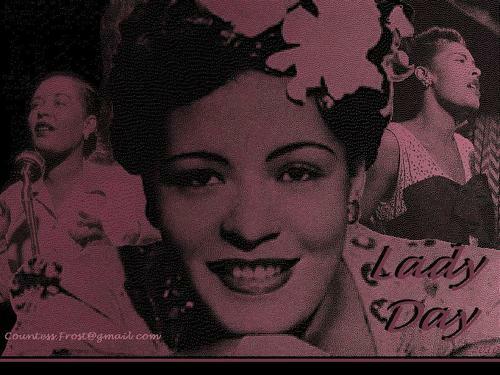 HD Wallpaper and background images in the Jazz club tagged: billie holiday eleanora fagan lady day blues jazz singer music fan art wallpaper thecountess. I wasn't sure which was better, but hopefully there will be at least one that will make you smile.